The latest rumored Canon EOS 5D Mark III new firmware Version 1.3.3 now available for download online. 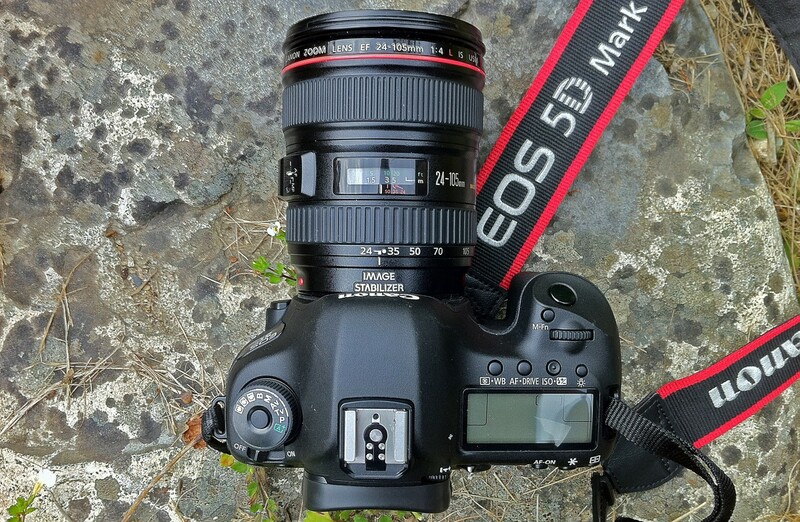 According to a user from Magic Lantern Forum, Canon will soon release a new firmware update for Canon EOS 5D Mark III. The new version is V 1.3.3. Features of new firmware is not available yet. Price Drop: 5D Mark III – $2,799, 6D – $1,499, EF 70-200mm f/2.8L – $2,049, EF 24-70mm f/2.8L – $1,849 ! Author CameraeggPosted on December 11, 2014 July 11, 2015 Categories Canon EOS 5D Mark III, Canon EOS 6D, Canon LensesTags Price DropLeave a comment on Price Drop: 5D Mark III – $2,799, 6D – $1,499, EF 70-200mm f/2.8L – $2,049, EF 24-70mm f/2.8L – $1,849 ! 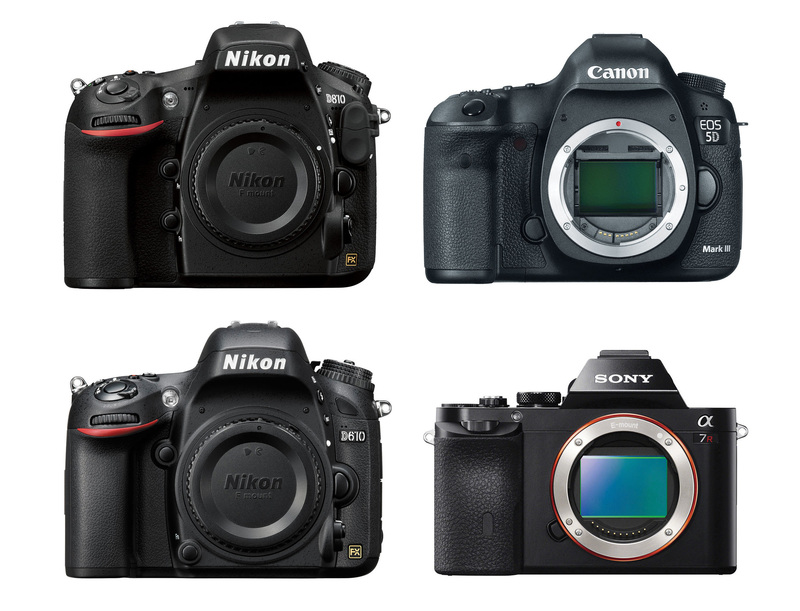 Here is the high ISO comparison of Nikon D810, Canon EOS 5D Mark III, Nikon D610 and Sony A7R. 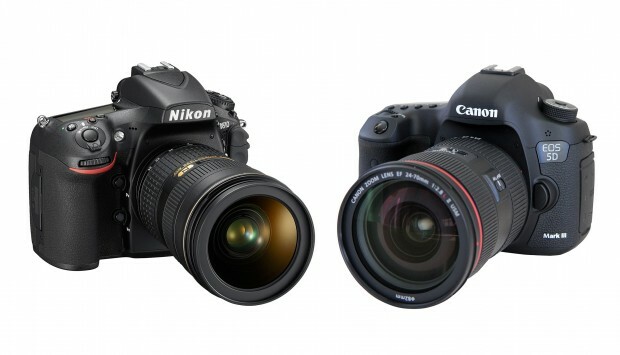 World of DSLR posted first video comparison of Nikon D810 and Canon EOS 5D Mark III. 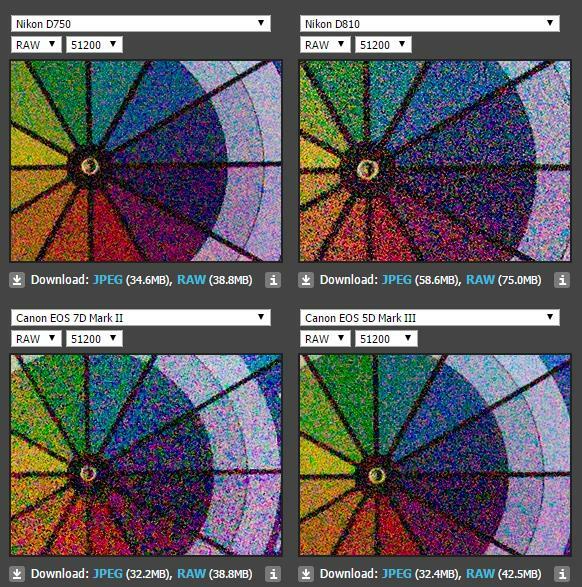 Here is full specs comparison of new announced Nikon D810, and D800/E, Canon EOS 5D Mark III. The new Canon Wide-angle lens EF 16-35mm f/4L IS USM has announced several days ago. Here are first sample images of this lens. You can click the images below to see full size. 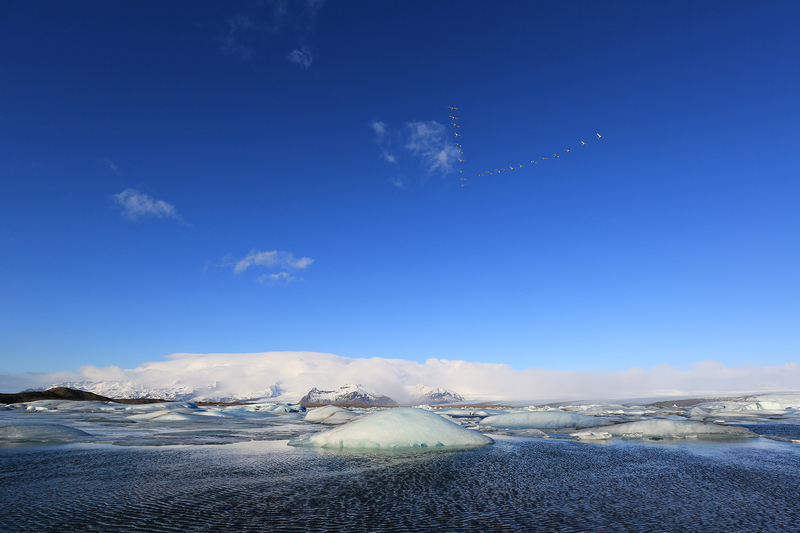 These sample images are taken by Canon EOS 5D Mark III and this lens. 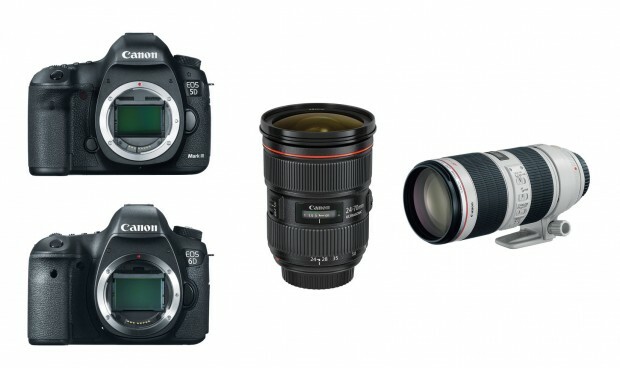 5D Mark III Price Drop Coming Tomorrow ? According to rumors from a Canon USA authorized dealer, a new price drop for Canon EOS 5D Mark III is coming tomorrow. Author CameraeggPosted on March 26, 2014 March 26, 2014 Categories Camera Sales and Deals, Canon EOS 5D Mark IIITags Canon Rumors, Price DropLeave a comment on 5D Mark III Price Drop Coming Tomorrow ?